Can’t please everyone? 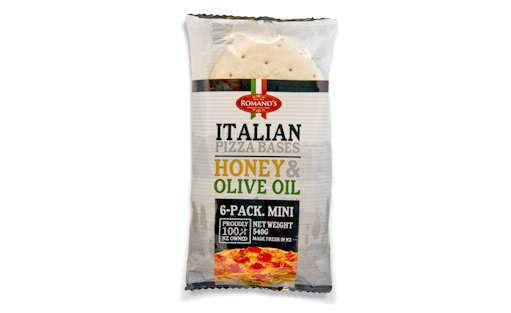 Romano’s Mini 6 Pack Crusts are the perfect pizza night solution. 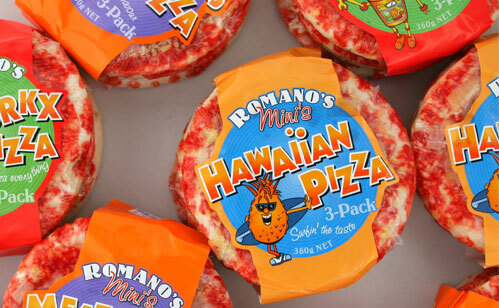 Get the whole family involved making their own individual creations on a tender, yet crisp Romano’s mini pizza base.